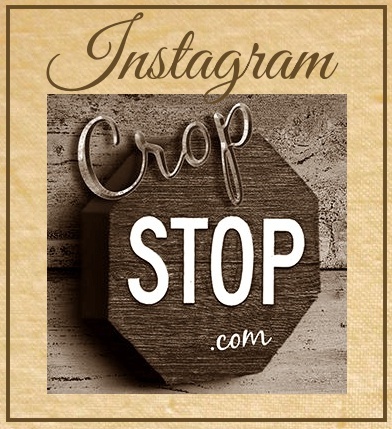 CropStop: Winner of Challenge #27! The winner of our Sketch Challenge draw prize is... #7 Sharron/Sharrahug. Congratulations! You won a $15 Gift Certificate to the CropStop Store. Please e-mail us at the address under the "contact" tab in the blog sidebar so we can get your prize to you! 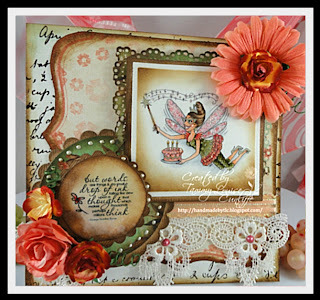 Our Creative Team has selected #4-Tammy Louise to receive the "Cream of the Crop" badge! Congratulations to you, Tammy. Please grab your badge from the blog sidebar by right clicking on it to copy and paste it in your blog. Tammy's delightfully, detailed card! You can find more of Tammy's creative work HERE! Thanks to everyone that participated in our CropStop Sketch Challenge! Don't forget to check out this week's challenge on the CropStop Challenge Blog..."Get Wet"! You could be the winner of a $15 Gift Certificate to the CropStop Store! WooHoo! Thank you so much!!!! Super excited,thanks everyone at Crop Stop! I just love your challenges!